Hygge (pronounced hoo-ga) is a Danish concept that is best described as happiness, contentment, and togetherness, with a touch of nostalgia. It is where simplicity and indulgence meet and where living in the present eclipses living in the past or future. It (along with some other factors) is why the Danish are so happy. Some things create instant hygge and others instantly squelch it. Dim lighting, good company, and cozy socks are hygge. 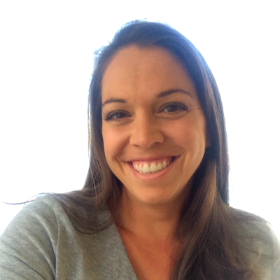 Over-consumption, awkward conversation, and fluorescent lighting are not. If you’re thinking about adding hygge to your life, Christmas is the perfect time to start. 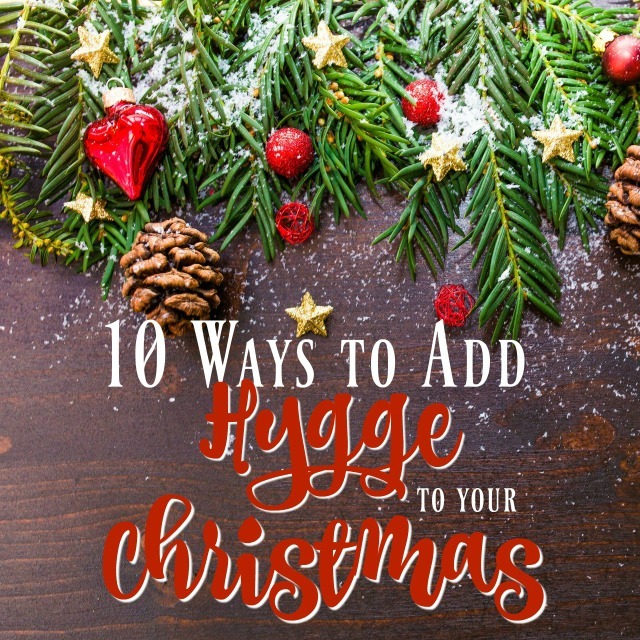 Not only do hygge-like things lend themselves to Christmas, but it’s also a great way to take some of the stress out of the holidays. Hygge is all about the thought, feeling, and time put into something. Making your own Christmas gifts for family and friends not only gives them something sentimental and thoughtful, but also gives you an opportunity to flex your creative muscles and take your mind off of other holiday stressors. Chances are you will at some point be purchasing some presents. We all know how expensive they can be, so it wouldn’t be a bad idea to take some time to try and make some savings on bills like broadband. As a result, you might find it helpful to check out Simply Switch. Lighting is a critical element for hygge and fireplaces create that perfect kind of glow. The smell, sounds, and warmth add to the effect, giving just about all of your senses a warm and fuzzy feeling. Not to mention that sitting by the fireplace requires you to actually stop moving, relax for a bit, and just enjoy the moment (which are also important components of hygge). Lighting. Nature. Family time. Nostalgia. Christmas spirit. Decorating your Christmas tree as a family bursts with hygge. It’s a great way to get into the Christmas spirit and sets you up to be reminded of the hygge every time you look at it. If you’ve got kids, you’re also passing on a beautiful tradition to them and helping to create what will one day be that amazing nostalgic feeling. The holiday season is filled with some of the best drinks of the year, both alcoholic and non-alcoholic. But what’s really important is that you drink to be happy and appreciate the moment! Making Christmas ornaments is one of the best hygge activities because it opens up the door for even more ideas on this list. You can turn your homemade Christmas ornaments into gifts or you can use them on your own tree! If you’ve got kids, you definitely need to work this activity into your holiday season because you’ll be creating memories that will come back each and every year that you pull out that Christmas ornament. 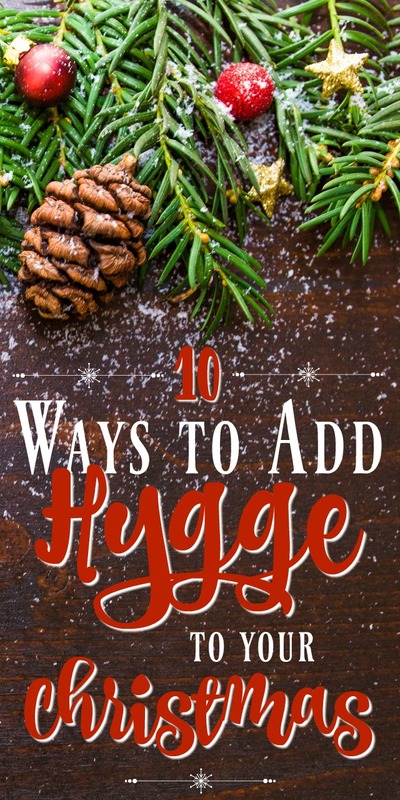 Hygge is found in special occasion indulgences and if the opportunity presents itself for those indulgences to be homemade, you’re even closer to Danish happiness. So, as you can imagine, homemade Christmas cookies are the perfect expression of hygge. If you bake them with friends or family, even better! First, there’s the obvious enjoyment of being outdoors and living in the moment. Play in the leaves or the snow. Find a hay ride or carriage ride. Go for a walk. Go for a hike. Enjoy the great outdoors! If you’ve got kids, play with them! There are so many fabulous Christmas-themed movies out there that you really have no excuse to not fit this into your schedule. If you have kids then opt for one of the various family friendly flicks that everyone will enjoy. If you have one that you enjoyed in your childhood, it gets extra hygge points! To make the evening more hygge-ish, make sure you’ve got a festive drink, some comfy socks, and start a fire if you’ve got a fireplace. When you make an event out of counting down the days to Christmas, the whole season becomes more exciting and enjoyable. There are tons of alternative ideas for Advent calendars, but nothing beats the classic Advent wreath, especially when it comes to hygge. The candles provide the warm glow that almost instantly creates a cozy atmosphere and most Advent wreaths incorporate elements of the outdoors. Second to an Advent wreath would be using a DIY Advent calendar where you can fill each day with either your own little gifts or fun Christmas activities to do that day. There’s no question that one thing can instantly create a feeling of hygge when you walk into a room – the smell! So, of course, when you take the time to create that smell yourself with homemade potpourri, you’re doubling your hygge factor, not to mention that it will most likely smell better that way! During the holidays, potpourri is also a great decoration AND a great gift idea! 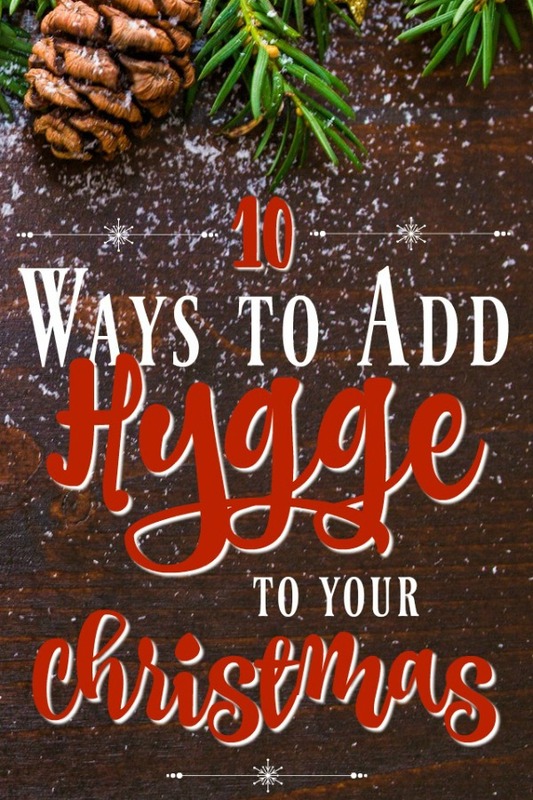 Now you’re all ready to embrace hygge and enjoy the holidays Danish-style! Even if you’re only able to accomplish one of these activities, I’m sure it will make for a happier and cozier Christmas. I’m rereading The Little Book of Hygge and love this concept. I’d add having fondue for dinner and watching “White Christmas” to your list. Will do!! Those are great ideas! Thank you! This is the first I’m hearing of this concept and I love it! It’s all about the simple things instead of the rush rush rush get it done as quickly as possible. I’ve noticed that things like cooking or brushing the dogs give me stress if I try to do them as quickly as possible…but if I take time to savor and appreciate the moment, I actually enjoy doing them! Light bulb moment! Wow, brushing the dog’s hair is such a perfect example!! And it’s so true. Something done slowly and peacefully can be so enjoyable…whereas the same task done in a hurry is so stressful! I’m pretty new to hygge first, but I’m instantly hooked! So glad to introduce others to it!